Optimal treatment protocols are a direct result of the veterinarian or therapist knowing the animal and responding to that animal’s unique condition and needs. One horse may respond best to a Sentry Blanket treatment on a scanning frequency 3-6 hours prior to competition whereas another horse may find the using the Sentry Blanket one-hour after competition at a 15pps setting helps to prevent muscle fatigue on day two of the event. 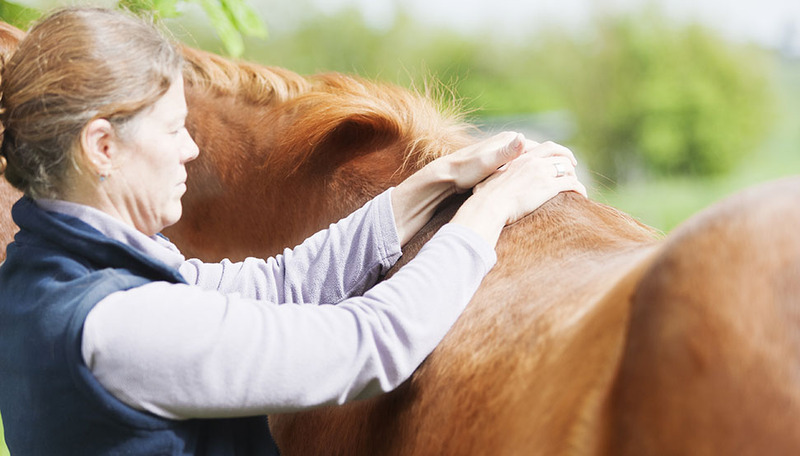 RSI Equine will work with you to help determine the best treatment protocol for you and your horses’ needs. We encourage you to contact us anytime, whether you have had our PEMF system for one-day or 10-years, with questions or for recommendations. PEMF can help reduce inflammation and pain in addition to accelerate healing.